Middle Ages, also known as The Dark Ages started roughly around the 5th century. The period between 5 and 15th century AD is mostly termed as the middle age. Those times were dark. Roman Empire started breaking down. Warlords and with kings ruling lands for centuries, it is hard to believe that anything good came out of those ages. But the period actually made great inventions and discoveries. Those technologies that exist today and majorly used were already advanced in the middle ages. The present day society owes a lot to them. The knowledge that they have brought to us is incredible. Most of the things that we take for granted were invented and discovered at that age, even in the presence of bloodshed and miseries all around. Ancient inventions have been a blessing. 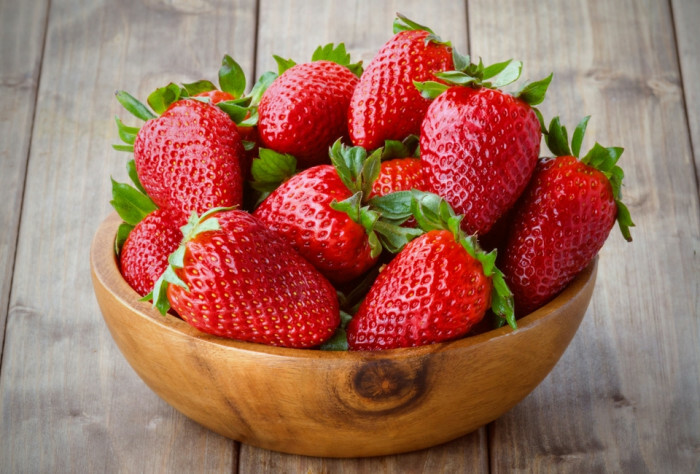 Here are 10 incredible inventions from the middle ages. Tide mill is a water mill driven by tidal rise and fall. Adam is created across the inlet or some portion of the river is converted into a reservoir. When the tide comes, the water fills the mill pond and gates close when it falls. Water is then released to run the water wheel. 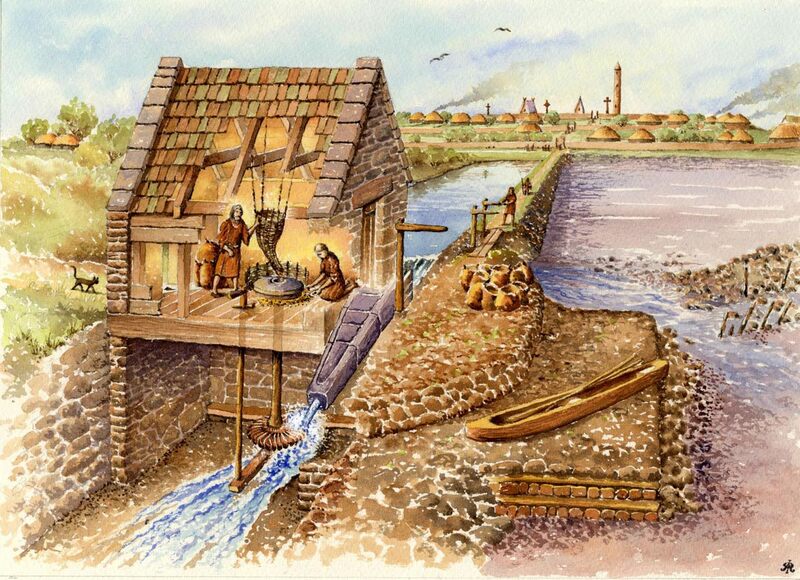 The earliest tide mill was possibly located on the River Fleet in London during the Roman times. The recent archaeological finds have consecutively pushed back the date of earliest tide mills. All of these were discovered on the Irish coast. The earliest excavated tide mill dates back to 787. It was the Nendrum Monastery mill on an island in Strangford Lough in Northern Ireland. Remains of another mill dating back to 619 have also been found. 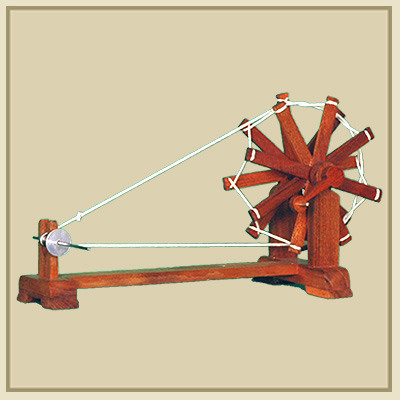 The spinning wheel was invented in India between 500 and 1000 C.E. It replaced the earlier method of hand spinning with a spindle. The earliest clear illustrations of spinning wheel come in 1234 from Baghdad, 1270 from China and 1280 from Europe. There are also evidences that spinning wheel had already come into use on China and Islamic world during the 11th century. The earlier method of hand spinning consumed more time. First individual fibers were drawn out of wool and twisted to make a strand which was wound on a spindle. To make the process easier, the spindle was horizontally mounted for easy rotation. The wheel was then turned slowly with the right hand and distaff with the fiber was held at an angle to create required twist from the other hand. Sea navigation was very difficult until compass was invented. Sailors relied on certain landmarks or celestial bodies to find their way. But with compass, safety was ensured. The initial compasses made in ancient Han dynasty China was made out of a naturally magnetized ore of iron, lodestone. Several references suggest about the invention of the compass. Some earlier references suggest the existence of this navigating tool to the 4th century. 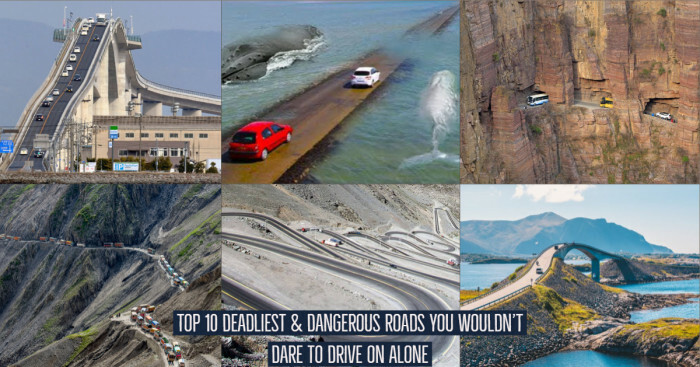 It was later used for navigation during the Song Dynasty of the 11th century. 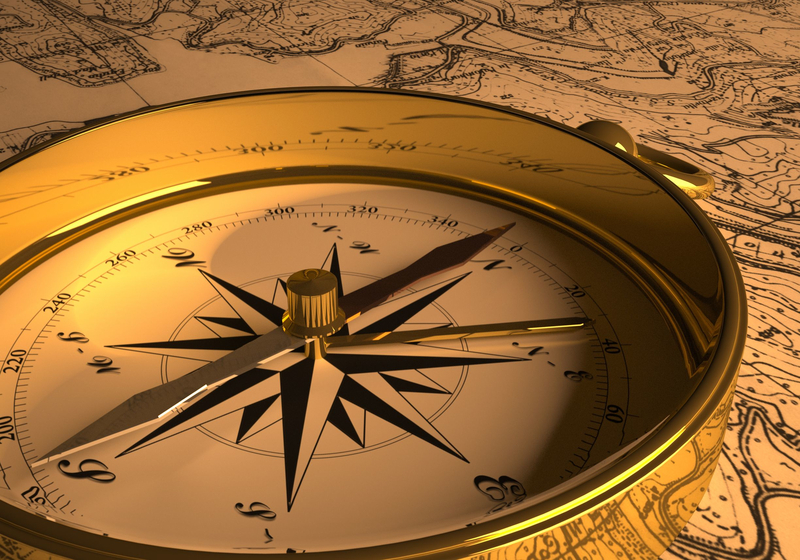 Around 1300, dry compasses began to appear in Medieval Europe. 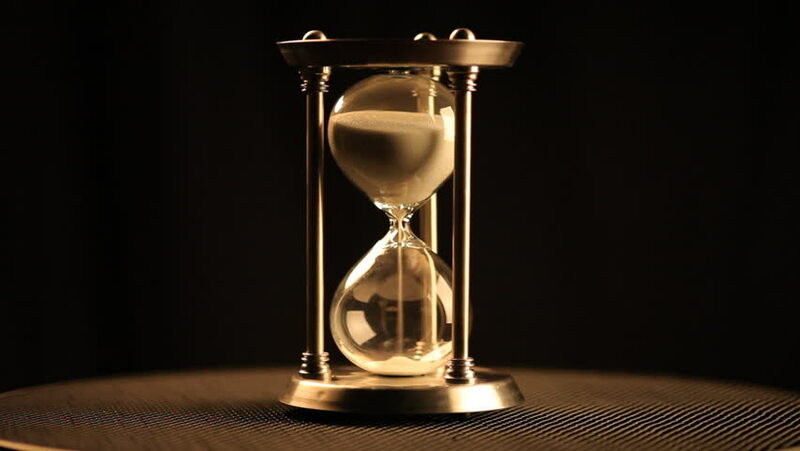 The origin of the hourglass is still unclear. It may have been invented in ancient India. The first supported evidences appear in 8th century AD. Liutprand who served at a cathedral in Chartres, Frances crafted it then. Until the 14th century, they were not common. But since then marine sandglasses have started gaining recognition. 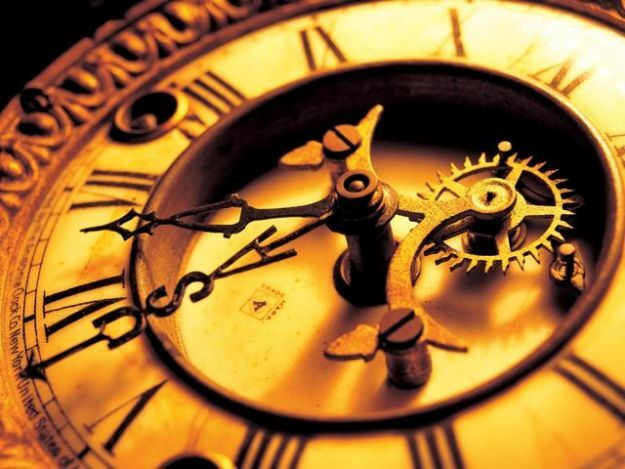 From the 15th century, they became the first dependable, reusable and accurate measure of time. Their applications became wide at sea, church, industry and cookery. When Ferdinand Magellan was on his voyage of the globe, 18 hourglasses were kept in every ship. A ship’s page had to turn the hourglasses and provide times for the ship’s log. The first mechanical clock was invented by Yi Xing and Liang Lingzan in AD 725 in China. Some earlier similar devices are believed to be invented by monasteries where the bell was required to be tolled each day for calling for prayers. 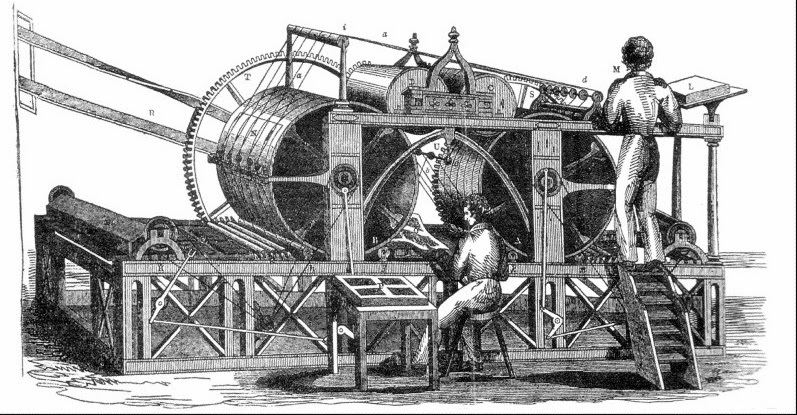 The earliest mechanical clocks had large machines driven by weights. These machines were fitted in towers and are very similar to the turret clocks today. The clock at Salisbury Cathedral in England is believed to be the oldest clock. It dates back to 1386. 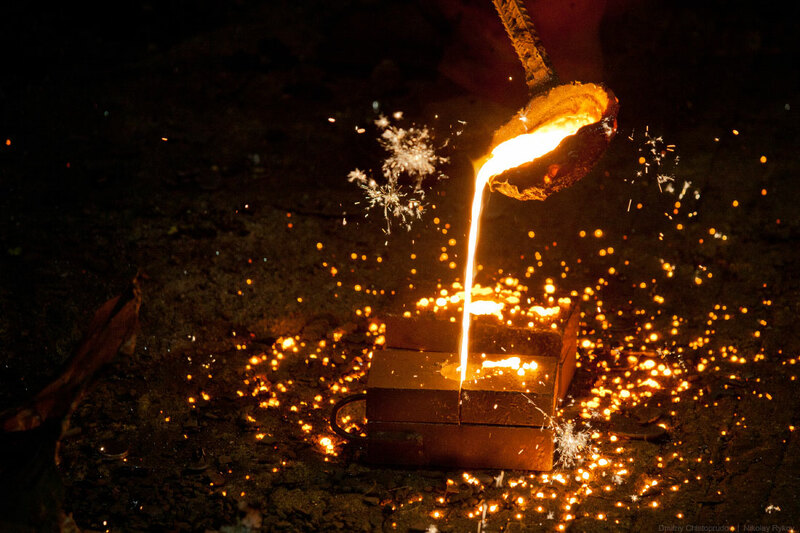 True distillation process dates back to 4th millennium BC in Babylonia. 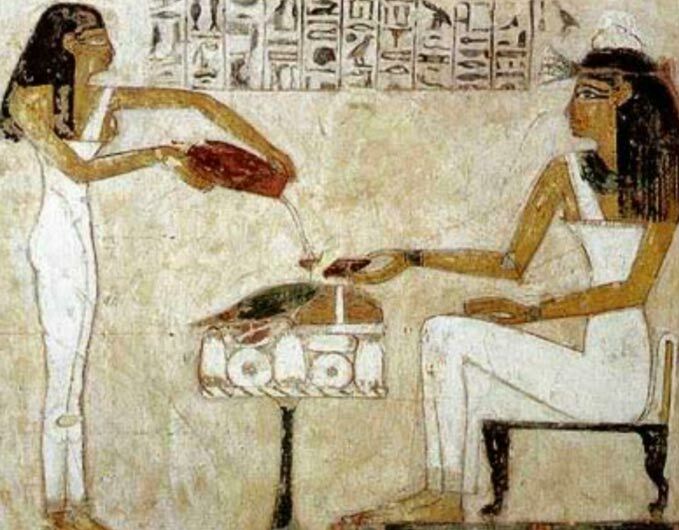 Clay pots of special shapes were used for extracting small amounts of distilled alcohol using a natural cooling method. This was used in perfumes. Eventually the methods of distillation process changed. However, this invention did not have much impact on social development. "It is not yet twenty years since there was found the art of making eyeglasses, which make for good vision... And it is so short a time that this new art, never before extant, was discovered. ... I saw the one who first discovered and practiced it, and I talked to him." 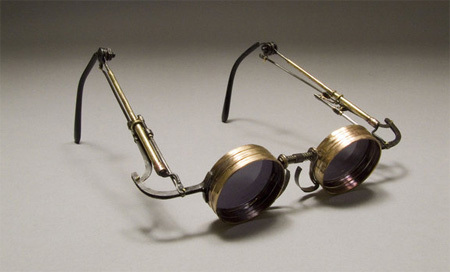 Early eyeglasses used convex lenses to help those with farsightedness. It was in 1517 that concave lenses which are used for nearsightedness were first seen in a painting of Pope Leo X. 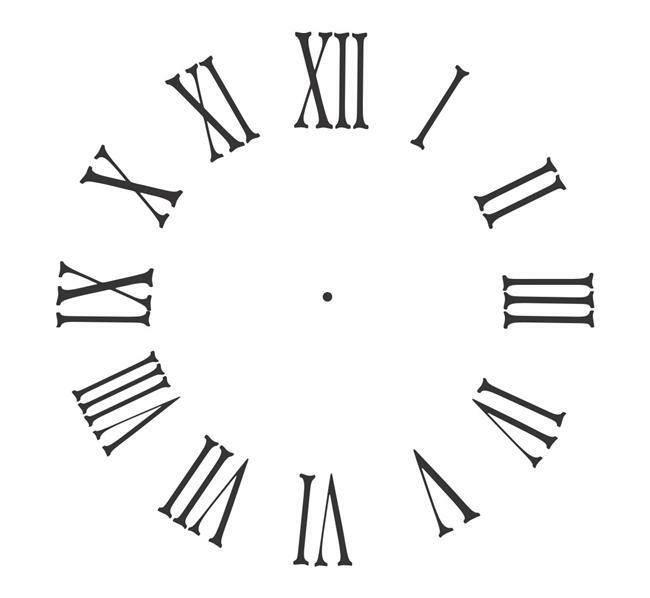 The development of mankind has been thoroughly influenced by Roman numerals. This system was first invented in Western Europe during the Middle Ages. This method was derived from the numeral system that existed during Roman times. For making it more efficient, various improvements were made. It started being used in Europe after Romans expanded their empire. For centuries this system was primarily used in Europe until Hindu-Arabic numeral system came up in 1300 AD. Although paper and first movable printing press was developed in China but this process was mechanized in Europe during the Middle Age. The earliest mention of the printing press is found in 1439; in a lawsuit revealing the construction of a press for Johannes Gutenberg and his associates. Modern printing press owes its developments to these printing presses of middle age which were modeled after the olive and the wine press of the Mediterranean area. For more than 300 years wooden printing press had been widely used with printing 250 sheets per hour on one side.